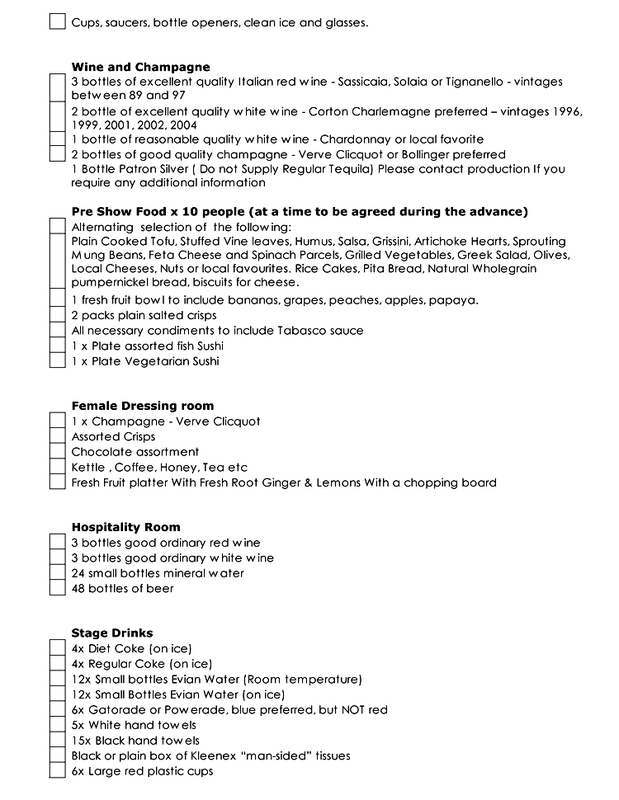 Duran Duran, now in the midst of its 2011 world tour, has a backstage rider with such specific wine requirements that concert promoters may require the services of a sommelier. The group also wants a bottle of “reasonable quality white wine – Chardonnay or local favorite” and a bottle of Patron Silver tequila. 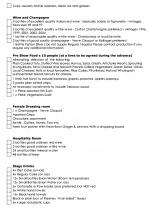 “Do not Supply Regular Tequila,” the rider warns promoters. Submitted by tworabbits on Mon, 2011-06-13 17:58. Submitted by justice4all on Wed, 2011-06-08 11:52. If push comes to shove these dodo's probably would'nt know the difference between what they are asking for and some cheap vino that goes for .99 cents a bottle. Rihanna enjoys eating boiled eggs backstage. She just got a little less hot.